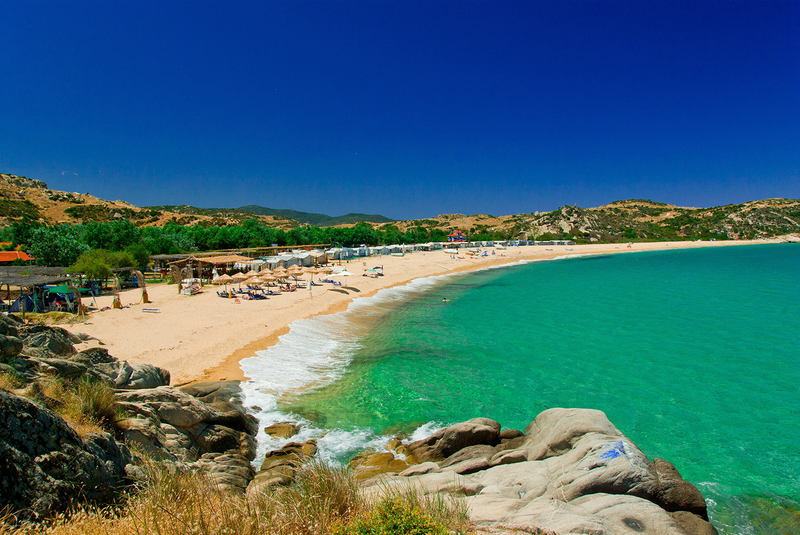 Tristinika is an immense, non-organized sandy beach close to Toroni. 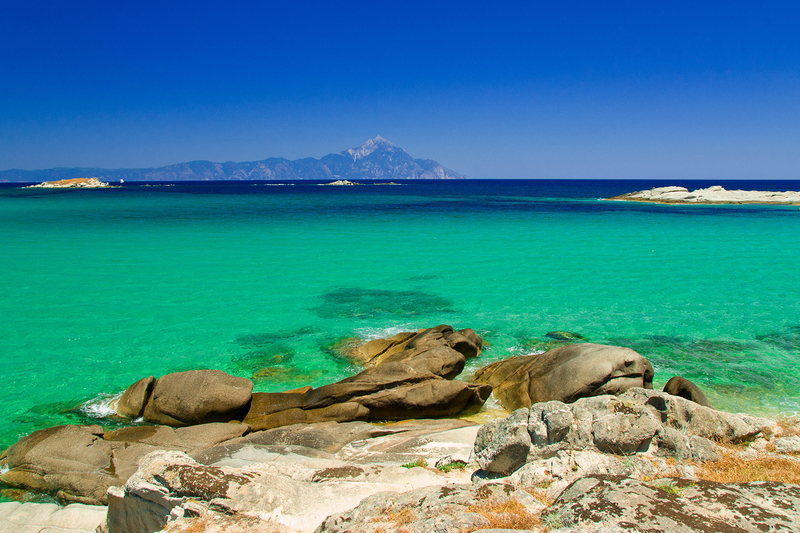 It has exotic turquoise waters, deep enough, not really recommended for children. 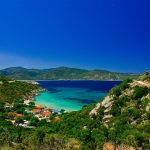 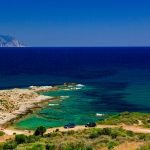 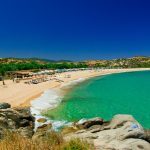 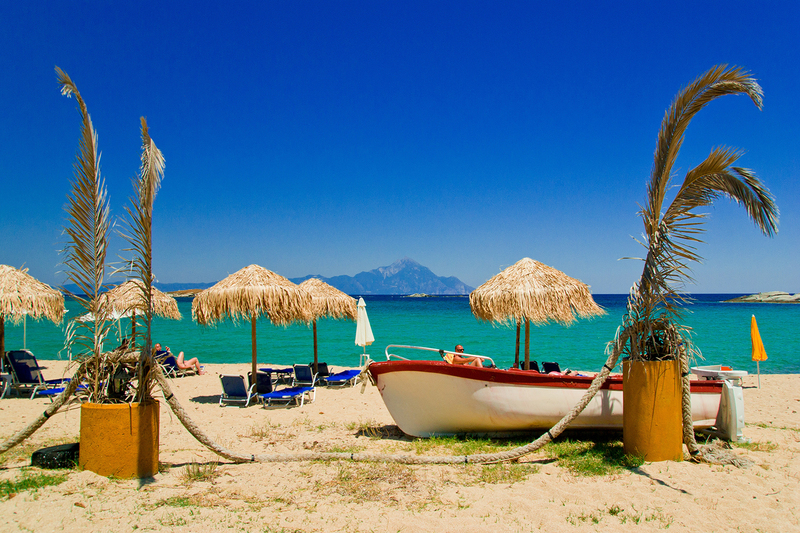 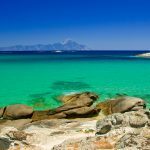 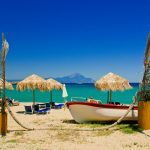 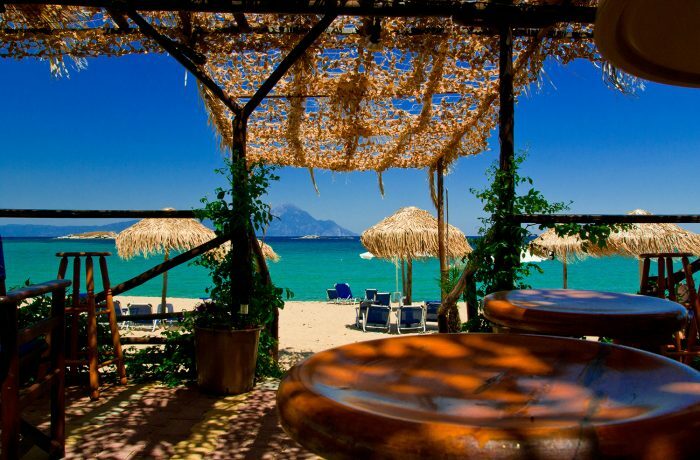 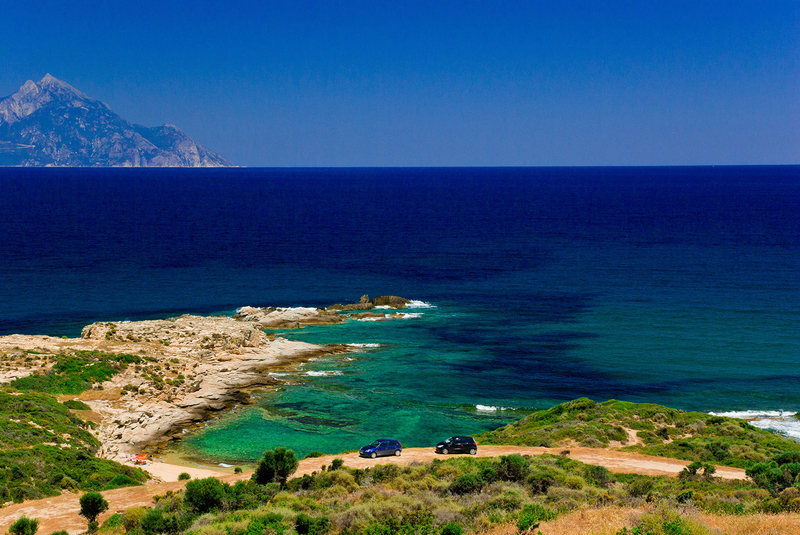 In Tristinika coast there is only one beach bar, known as the most beautiful in Sithonia. 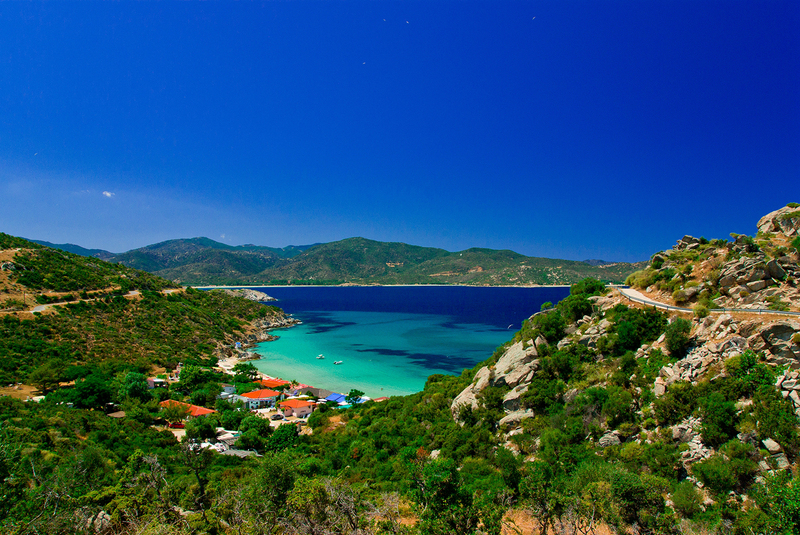 There are some traditional taverns and rooms to rent are nearby although the shore is also perfect for campers.